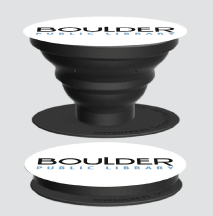 Register in-person for the Summer of Discovery at any Boulder Public Library location. Or, register online and pick up your reading log or teen card deck the next time you visit your local library. Halfway Complete 7 activities. Read 400 minutes and complete 2 activities. Complete 3 activities and read 3 books. Finish Complete all 15 activities. Read 400 more minutes and complete 2 more activities. Complete 3 more activities and read 3 more books. See an example of the pre-readers/readers log and teen card deck and teen log. 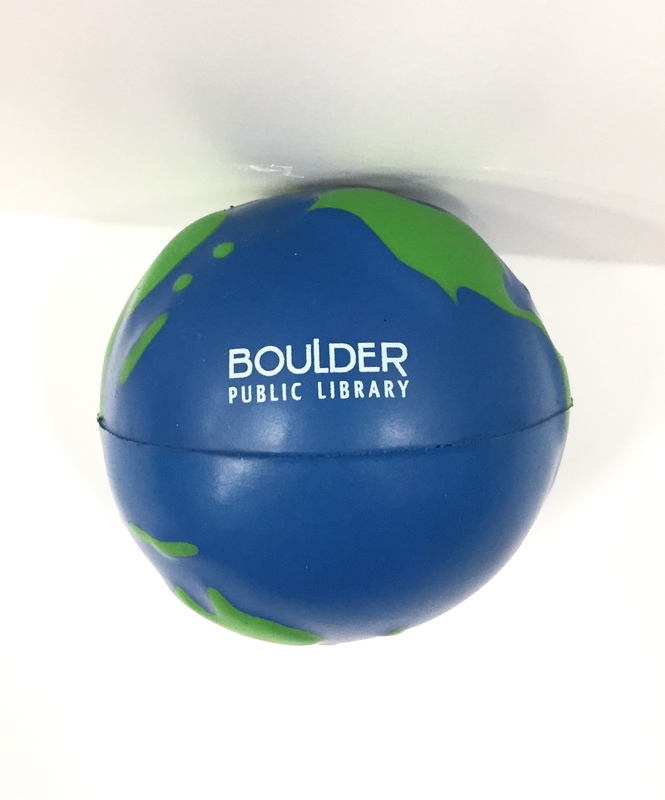 Register at any Boulder Public Library location to participate in the Summer of Discovery. Read three books and participate in three activities to complete the Summer of Discovery. Halfway Complete a combination of 3 books and/or activities. Finish Read a total of 3 books and complete 3 activities. 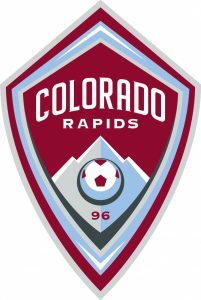 Adult volunteers are needed for Summer of Discovery events! Get involved and help with outreach to schools, assisting at special programs, or registering adults for the Summer of Discovery program. 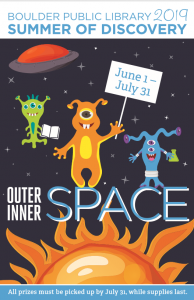 Kick Off Events: Saturday, June 1, at each library location, enjoy a special space-themed kick-off party and craft to celebrate the beginning of nine weeks of reading and library adventures ahead! For more details, visit our calendar. Summer of Discovery Final Parties: Saturday, July 27. Watch E.T. 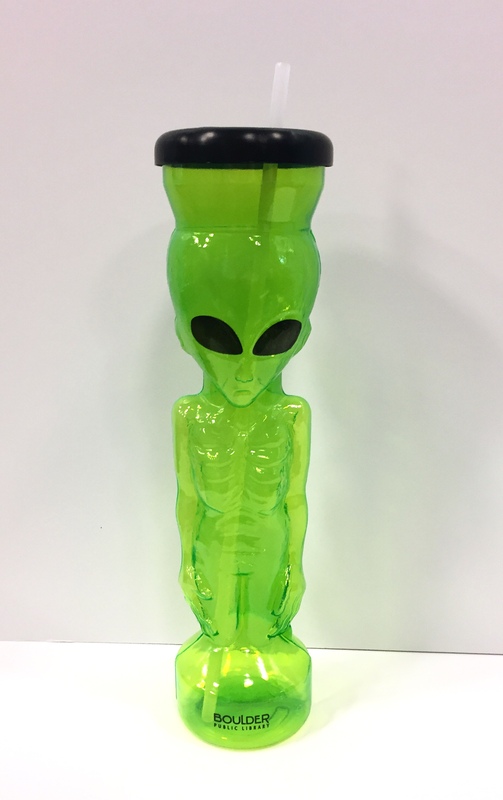 The Extra-Terrestrial at any of our library locations. For screening times, visit our calendar.